Who should not take Trazodone HCL? What conditions does Trazodone HCL treat? List Trazodone HCL side effects by likelihood and severity. What should I know regarding pregnancy, nursing and administering Trazodone HCL to children or the elderly? Does Trazodone HCL interact with other medications? 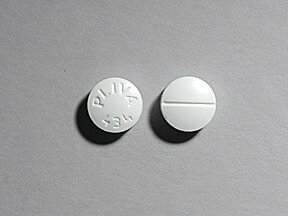 This medicine is a white, round, scored, tablet imprinted with "PLIVA 434". 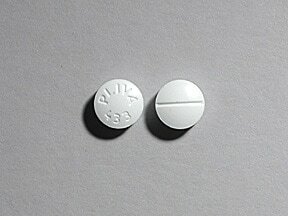 This medicine is a white, round, scored, tablet imprinted with "PLIVA 433". 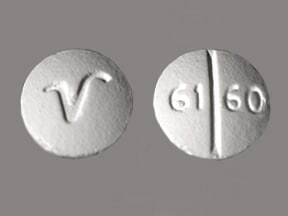 This medicine is a white, round, scored, film-coated, tablet imprinted with "61 60" and "V". 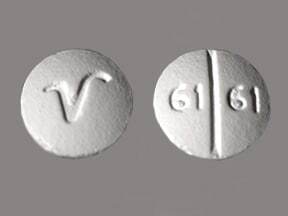 This medicine is a white, round, scored, film-coated, tablet imprinted with "61 61" and "V". 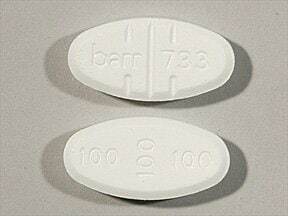 This medicine is a white, oval, multi-scored, tablet imprinted with "barr 733" and "100 100 100". 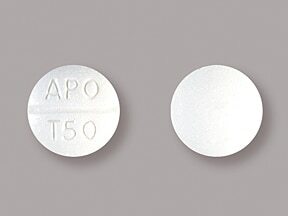 This medicine is a white, round, scored, tablet imprinted with "APO T50". 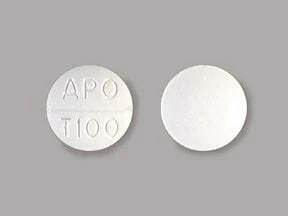 This medicine is a white, round, scored, tablet imprinted with "APO T100". 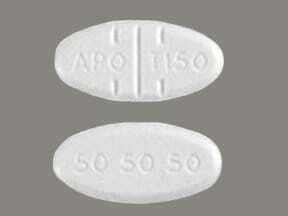 This medicine is a white, oval, multi-scored, tablet imprinted with "APO T150" and "50 50 50". 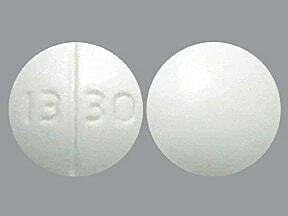 This medicine is a white, round, scored, tablet imprinted with "13 30". 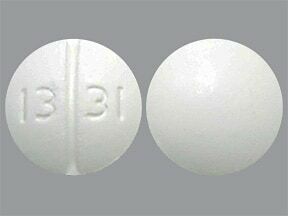 This medicine is a white, round, scored, tablet imprinted with "13 31". 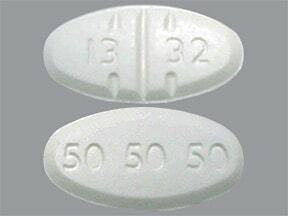 This medicine is a white, oval, multi-scored, tablet imprinted with "13 32" and "50 50 50". 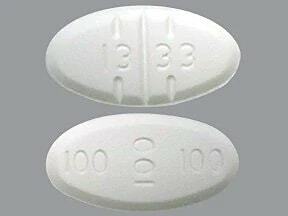 This medicine is a white, oval, multi-scored, tablet imprinted with "13 33" and "100 100 100". 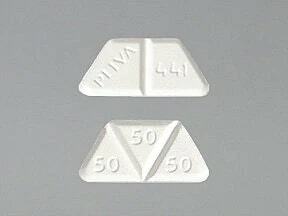 This medicine is a white, trapezoidal, multi-scored, tablet imprinted with "PLIVA 441" and "50 50 50". 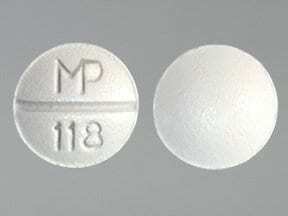 This medicine is a white, round, scored, film-coated, tablet imprinted with "MP 118". 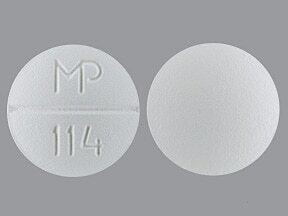 This medicine is a white, round, scored, film-coated, tablet imprinted with "MP 114". 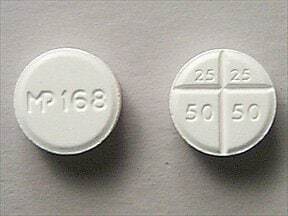 This medicine is a white, round, double-scored, tablet imprinted with "MP 168" and "25 25 50 50". 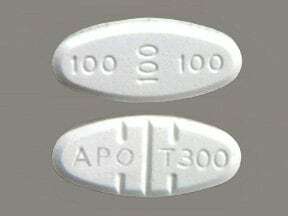 This medicine is a white, oval, multi-scored, tablet imprinted with "APO T300" and "100 100 100". Are you taking Trazodone HCL? Are you considering switching to Trazodone HCL? How long have you been taking Trazodone HCL?